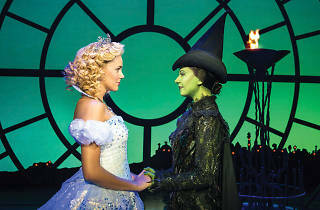 The award-winning musical smash hit Wicked is here in Hong Kong for the entire month of December. It's time to defy gravity! Winner of three Tony Awards and two Olivier Awards in New York and London respectively, the musical hit is a re-telling of the story The Wizard of Oz. 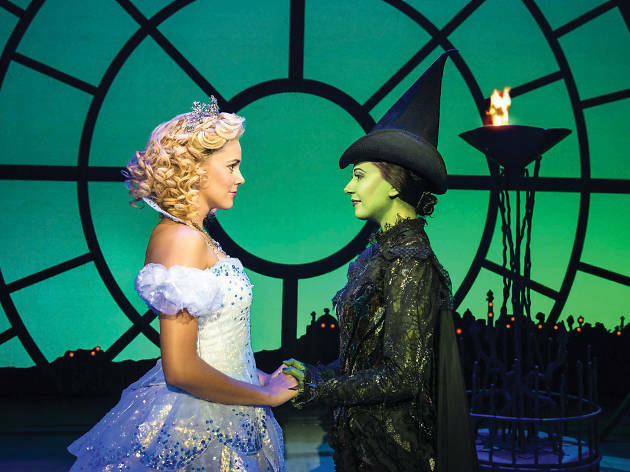 Based on the novel by Gregory Maguire, the musical follows two witches, Elphaba and Glinda, as they turn from rival students into the Wicked Witch of the West and Glinda the Good. Featuring popular numbers including Defying Gravity and For Good, it's an unmissable event for all musical lovers.